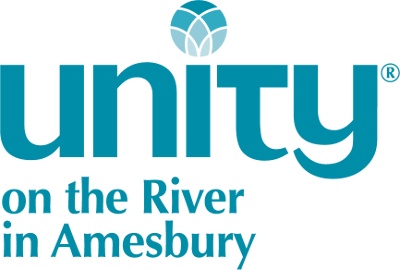 At the Samadhi service at Unity on the River, there is silent meditation, peaceful music, and spiritual discussion. Samadhi is natural and effortless, leading the mind to a field of calm restfulness. Stress dissolves, and the experience of our own infinite potential for joy, peace, and creativity unfolds. Samadhi can be easily learned and practiced, with immediate benefits. The practice is relaxing and enjoyable, and is accessible to both those who are new to meditation or who have their own practice. Rev. Ogun Holder and other facilitators gently guide participants through a relaxed meditation and discussion of spiritual ideas, accompanied by soft chanting and peaceful music. Samadhi Service is open to all. We ask for a donation of your choice. A schedule of facilitators is available in the church office or by calling 978 834 7830. It is also listed on each individual calendar date.